The holiday season is quickly approaching, and what better way to show someone you’re thinking of them than with a good old fashioned greeting card? 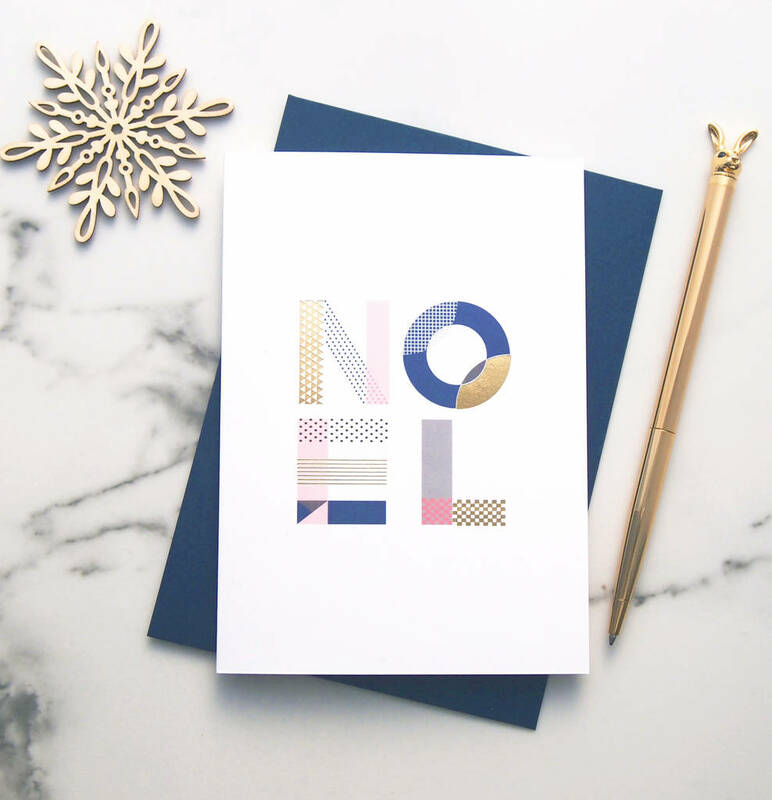 We’ve chosen eight of our favourite holiday cards to spark your own festive inspiration. No matter what occasion you’re celebrating this season, these designs will put a smile on your face! In the spirit of the holidays, TPH gives back through our annual Charitable Greeting Card campaign, with 100% of proceeds going to the chosen charity for that year. Proceeds from the sale of this card will support Indspire’s Soaring: Indigenous Youth Career Conference. The Soaring: Indigenous Youth Career Conference provides inspiring role models and information about career and education opportunities to Indigenous high school students to encourage them to stay in school and dream big.